The European Night of Museums, which is held every year on the Saturday closest to the International Museum Day. 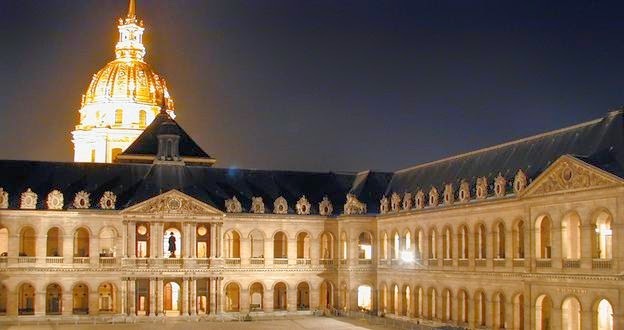 The European Night of Museums was created in 2005 by the French Ministry of Culture and Communication. On this occasion, the closing time of the museums is postponed to approximately one in the morning, which allows the public to visit the participating museums by night, for free. By welcoming the public during the night, museums invite them to visit the collections in a different, unusual and more sensory way. Many animations are offered during this event which is attended by numerous young people and families. The public participates in great numbers to this festive event: last year, two million visitors took part in the European Night of Museums in France.